The Samsung Galaxy S8’s headline features are its edge-to-edge Infinity Display and striking new design. 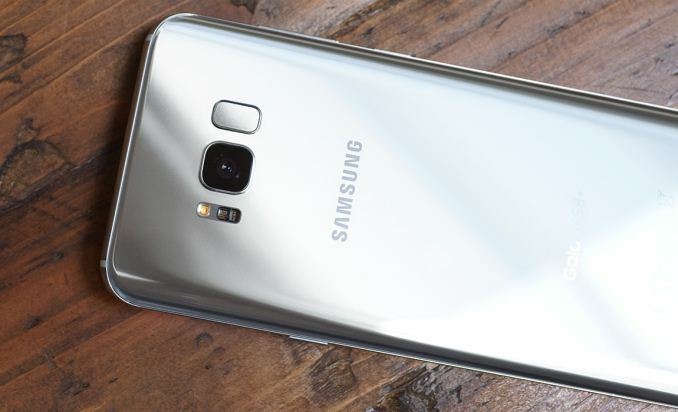 Of course it still comes packed with the latest hardware and technology like previous Galaxy phones, including iris recognition, wireless charging, and a flagship SoC. Actually, there are two different SoCs for the S8 and S8+. Most regions around the world will get Samsung's Exynos 8895, while regions that require a CDMA modem, such as the US and China, will get Qualcomm's Snapdragon 835. Both SoCs are built on Samsung's 10nm LPE process and are paired with 4GB of LPDDR4 RAM and 64GB of UFS NAND. 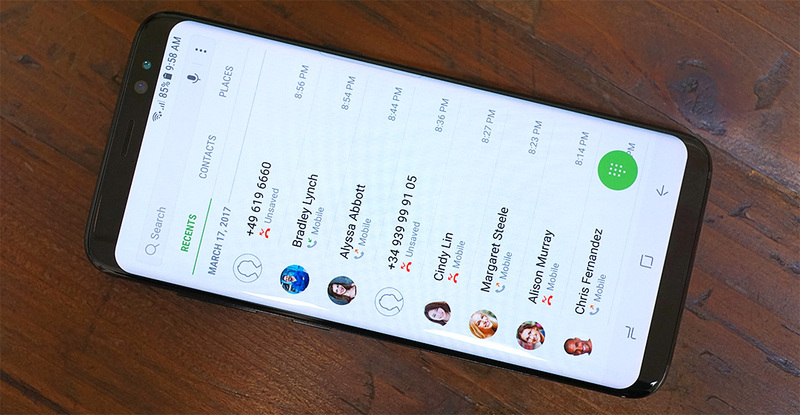 While no market receives both types of phones through official channels, with the wonders of modern shipping, anyone with a bit of time and patience would have little trouble tracking down the out-of-region version of the phone. Consequently, for the nerdy among us, we simply have to ask: how do these dueling SoCs compare? Which SoC – and consequently which phone – is better? Today we’ll delve into the performance differences between the Snapdragon 835 and Exynos 8895 to help answer those questions. We'll also see how well they work with the Galaxy S8’s other hardware and software when we evaluate its system performance, gaming performance, and battery life. Our initial look at Snapdragon 835 revealed that its Kryo 280 performance cores are loosely based on ARM’s Cortex-A73 while the efficiency cores are loosely based on the Cortex-A53. Samsung's Exynos 8895 also has an octa-core big.LITTLE CPU configuration, but uses four of its own custom M2 cores paired with four A53 cores. Samsung introduced its first custom CPU core, the M1, last year. Compared to ARM’s A72, integer IPC was similar but the M1 trailed the A72 in efficiency. The M2 does not appear to be a radical redesign, but rather a tweaked M1 that offers the usual promises of improved performance and efficiency. Are the changes enough to top Qualcomm’s flagship SoC? Battery life is one of the most important metrics for a smartphone. A bunch of cool features and lightning quick performance will do little to temper your frustration if the phone is dead by lunchtime. This was an issue for the Galaxy S6, which came with a small-capacity battery that contributed to its at-times disappointing battery life. Samsung increased their battery capacity for the S7 models, but there’s no further increase for the S8s. The smaller S8 retains the same 3000 mAh capacity as the S7, while the the S8+ drops 100 mAh compared to the S7 edge. Any improvement to battery life for this generation will need to come from more efficient hardware, and indeed at least for Qualcomm, this is precisely the angle they've been promoting to hardware developers and the public alike. Previous Galaxy phones delivered good performance, but shortfalls in one or more performance metrics have kept them from being a class leader. Will the updates to the S8’s hardware and software finally smooth away these performance wrinkles? Will efficiency improve with the new 10nm SoCs? Did Samsung reduce power consumption in other areas? It’s time to take a closer look at the Galaxy S8.